Why choose Nuovo Garage Europa? 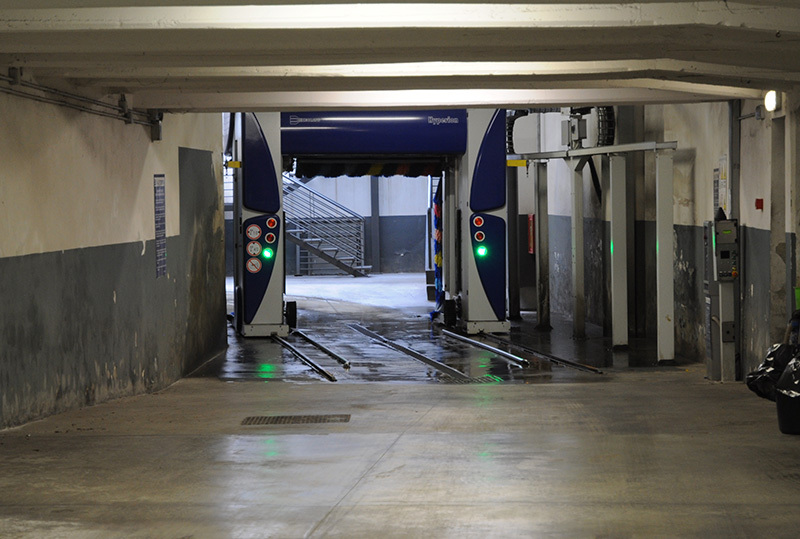 Our parking garage in Florence is located in Borgognissanti, at only 10 minutes from Piazza Duomo and Ponte Vecchio. In this beautiful area, you can not only visit places of art, but also experience one of the few natural shopping malls, composed by the 90 micro-businesses that characterize it. We are only a 5 minute walk away from the central train station of Florence, Santa Maria Novella, and from the best hotels in the city, Sina Villa Medici, Hotel Executive, Saint Regi’s, Excelsior. This makes our parking garage an ideal hub for all tourists, Italian and foreign, who wish to stay in Florence. 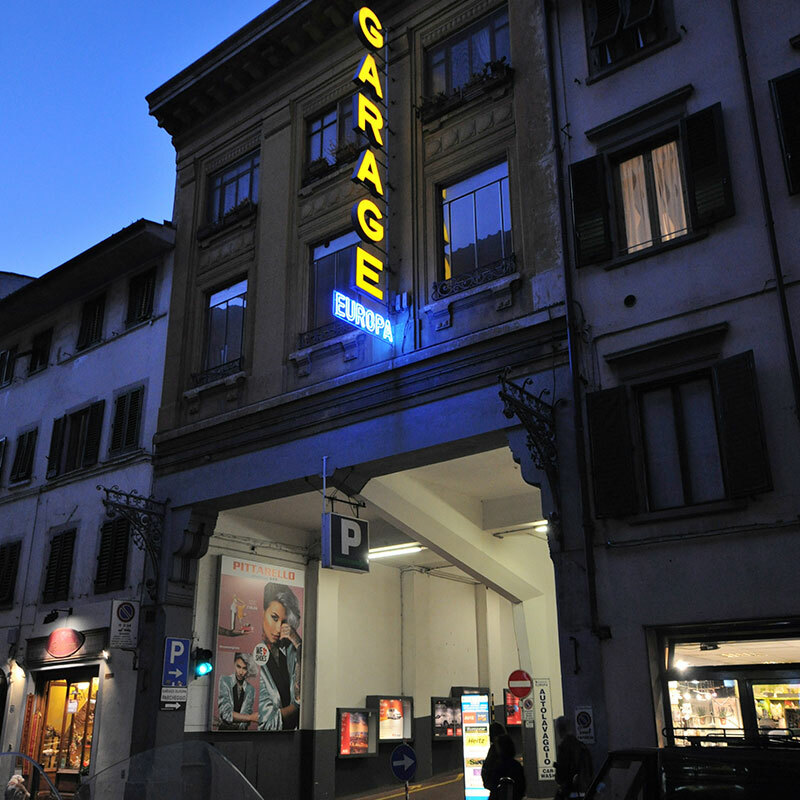 For several years now, the Nuovo Garage Europa has been the most important hub of car rentals in the historic town centers in Italy. Avis Budget, Hertz, Europcar and others have chosen our parking garage in the heart of Florence to offer their car rental services. 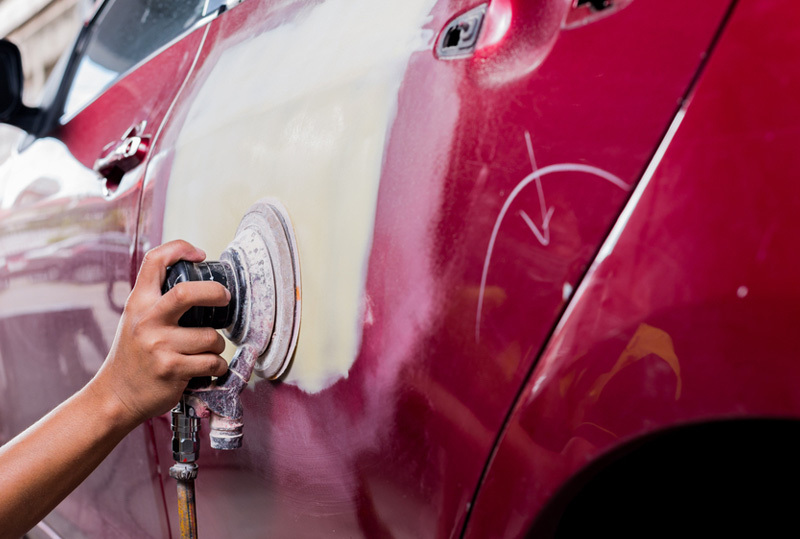 Do you need a bodywork shop in Florence? The Carrozzeria M.Merciai has an agreement with our Garage Europa. Do not hesitate to contact us for more information. What kind of businesses have special agreements? After almost 90 years of service, we can now assert that “Everyone knows us”. This is why we give businesses a chance to request discount vouchers to offer their customers.